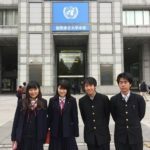 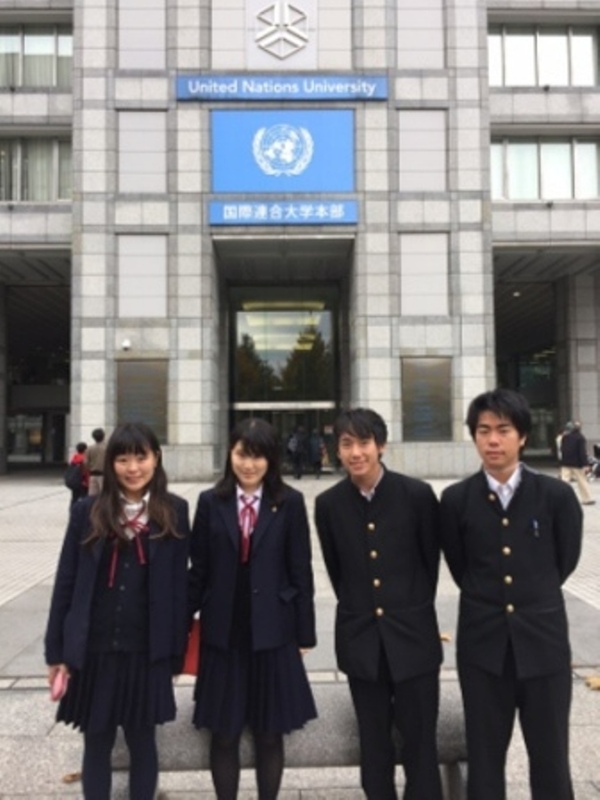 On November 23rd (Wednesday), four 2nd Year students who are researching maternal and child health hand books for their SGH research projects participated in the “10th International Conference on Maternal and Child Health Handbook” that was held in Tokyo at the United Nations University. 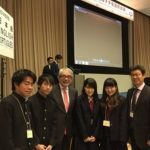 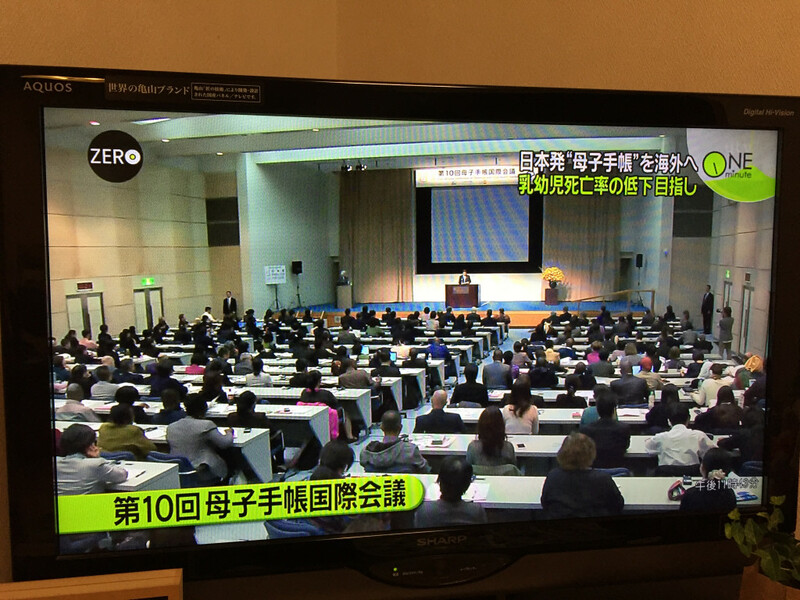 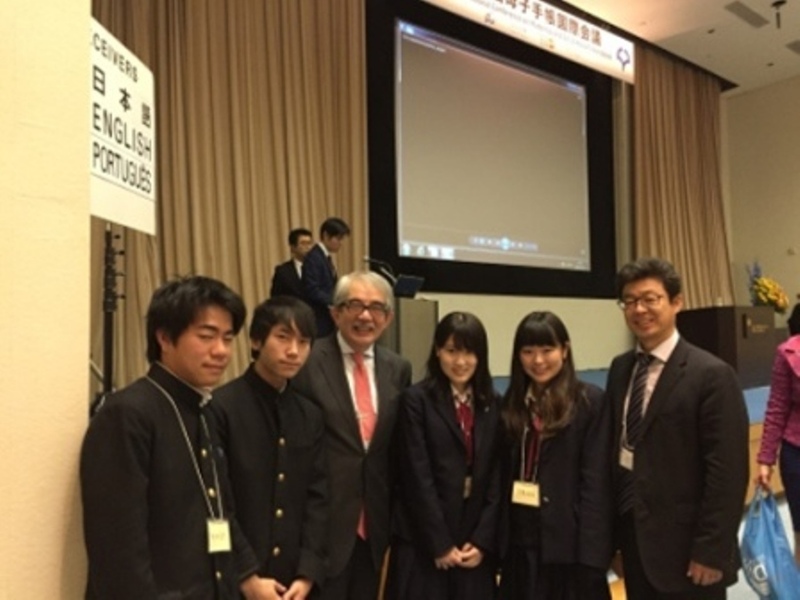 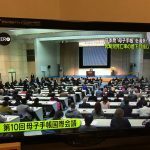 In his opening remarks for the conference, Professor Yasuhide Nakamura of Osaka University mentioned that four high school students who held the hopes of the future were in attendance. 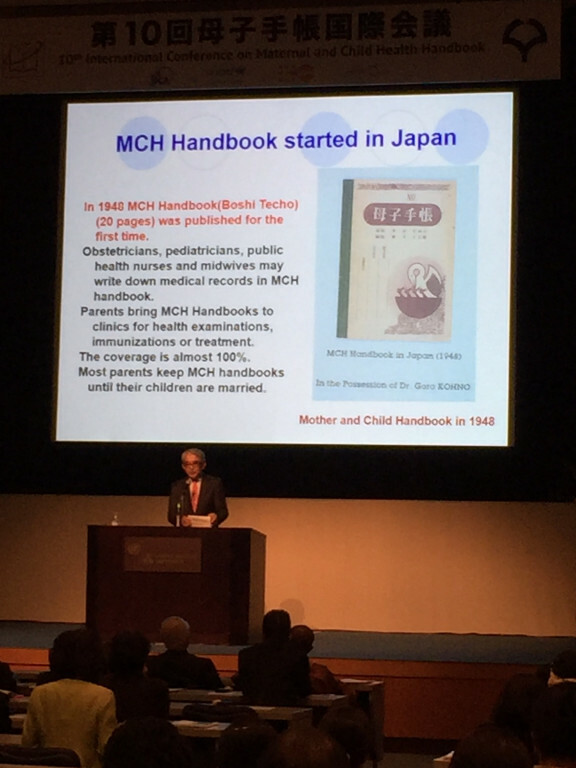 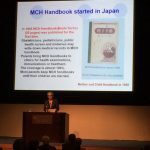 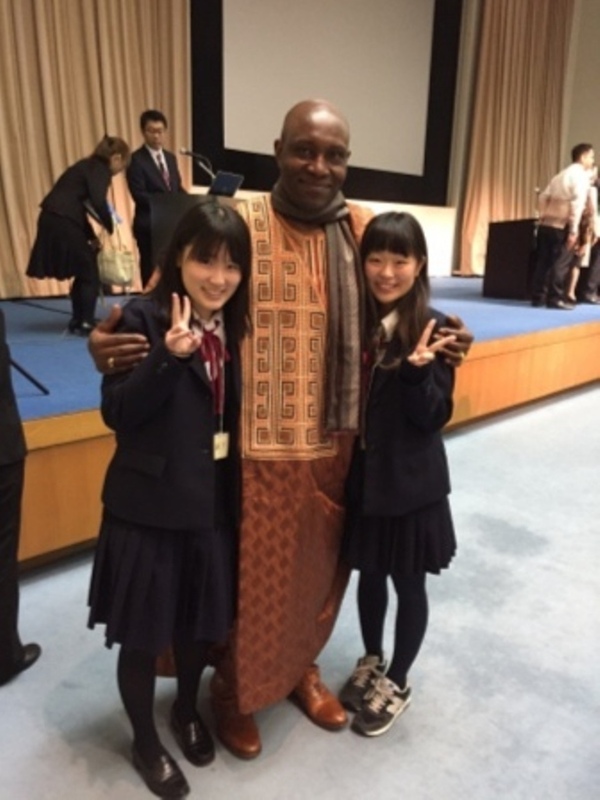 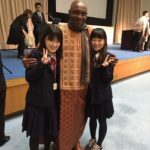 In the symposium which followed, there were presentations which introduced the history of the maternal and child health handbook in Japan as well as its spread to many other countries such as Cameroon, Mongolia, Holland, Syria and Bangladesh.The students also learned about the effects and problems that the handbook had in those countries. 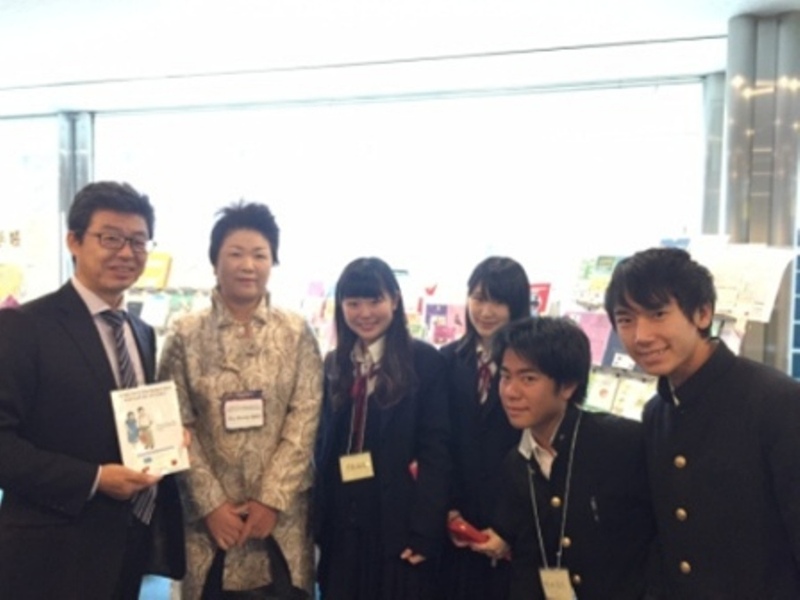 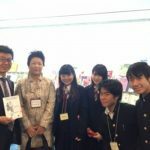 During the recess, Her Imperial Highness the Princess Akishino gave us a message to deliver to the students of our school: “Please continue to diligently study”.